Dead soldiers on the Civil War battlefield of Gettysburg. One of the most challenging questions surrounding the Civil War was whether the Southern states had the right to secede from the Union. Although the constitutional question at issue appears resolved today, perceptions differed at the time. Despite each side relying on the same founding documents, the existence of a right to secede was interpreted in widely divergent ways. Both unionists and secessionists asserted that their preferred position was legal. 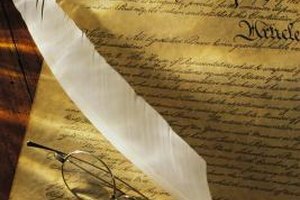 Both the Articles of Confederation, adopted in 1781, and the United States Constitution, ratified in 1789, established a union of sovereign states under the governance of a federal system. This union was widely understood by both the states and the federal government to be voluntary, and the Constitution was interpreted to reinforce this perspective. 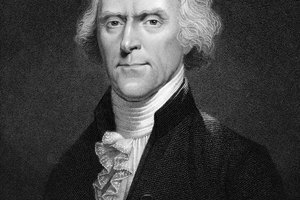 At the same time, the founding fathers, particularly Thomas Jefferson, recognized the states' right to secede. Although he did not advocate the exercise of that right, he acknowledged that the entitlement remained with the states and was a right that continued throughout the initial drafts of the Articles of Confederation, the Constitution and the Declaration of Independence. 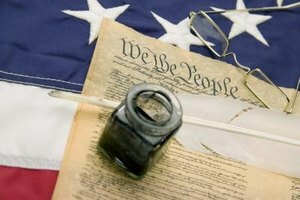 The concept of states' rights, which formed the foundation of any right or entitlement to secede, was well-grounded in the founding documents of the United States, although the entitlement to act upon these rights remains a contentious issue. 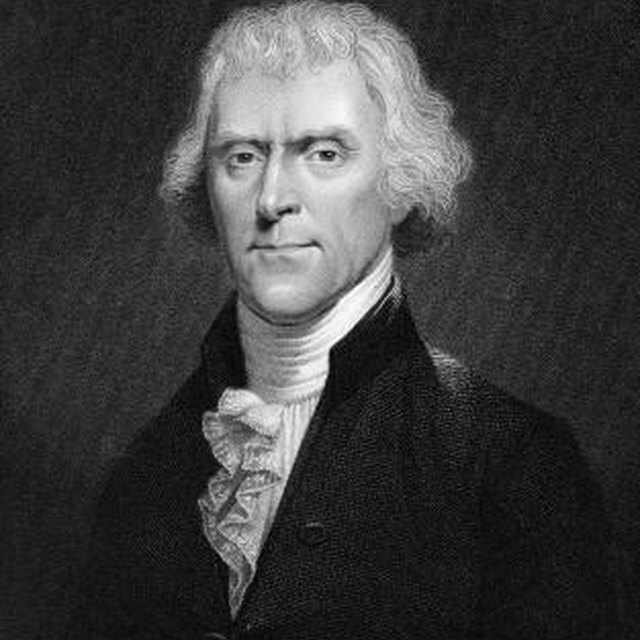 Further complicating the question of states' rights is the Tenth Amendment to the Constitution, which states that the powers that are neither delegated to the states nor prohibited from the states remain the states'. 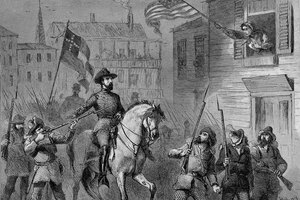 Confounding the question, however, is the fact that when states' rights created issues contradictory to the Southern states' positions, such as freed slaves in Northern states having the right to vote or to assemble, the Southern states asserted that these rights undermined the continuation of the United States as a union. A key issue surrounding the Southern states' right to secede surrounds the existence of slavery. In the South, a series of perceptions surrounding slave ownership contributed to its importance as a defining principle. These perceptions included first the idea that slave ownership represented class aspiration. Second, slave ownership reinforced the idea of white supremacy prevalent throughout the South. And third, the existence of slavery created economic benefits and opportunities that generated profits for Southern slaveholders. The significance of slavery is no more evident than in the words of William Preston, spoken when the South Carolina delegates walked out of the Democratic National Convention in Charleston: "Slavery is our King! Slavery is our Truth! Slavery is our Divine Right!" 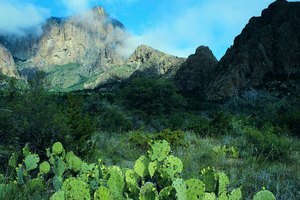 The question of a state's legal right to secede was addressed in the 1869 Supreme Court decision of Texas v. White. In that decision, the Supreme Court stated that beginning with the Articles of Confederation the agreement between the states to form a union was to "be perpetual." The court went so far as to state that when the states agreed to "form a more perfect Union" there was nothing that more clearly asserted the belief in their indissoluble unity. The significance of this decision was reinforced by Justice Antonin Scalia, who in 2006 wrote that if there was any single right decided by the Civil War it was that there is no right for a state to secede from the union. This position, asserted by the founding documents of the United States, remains the position the United States and its Supreme Court maintain to this day. Levine, Brett. "Did the South Have the Right to Secede From the North During the American Civil War?" 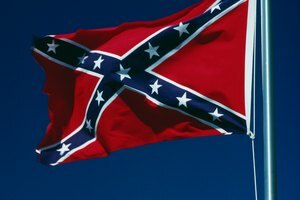 Synonym, https://classroom.synonym.com/did-the-south-have-the-right-to-secede-from-the-north-during-the-american-civil-war-12085524.html. 29 September 2017.